A theme’s no longer supported, or the length of time between updates was too infrequent. It didn’t have the features I wanted, or were too problematic to implement. I didn’t like some aspect of the theme. A desire to try something new. I generally stick with the free themes from the WordPress repository. As such, there are hundreds of themes to choose from. That’s a good thing, as I do have a habit of changing themes every so often. The most recent switch came this past weekend, with a move (after a year on the previous theme) to Poseidon. Here’s a list of some of the best WordPress themes I’ve used. GeneratePress is one of the themes I’ve used the longest. It’s also a pretty popular theme, with over 100,000 downloads from WordPress. GeneratePress offers lots of options, including settings for font type, colors, menu features, and more. The pro version of the theme costs $39; it comes with a year of support, plus extra features. 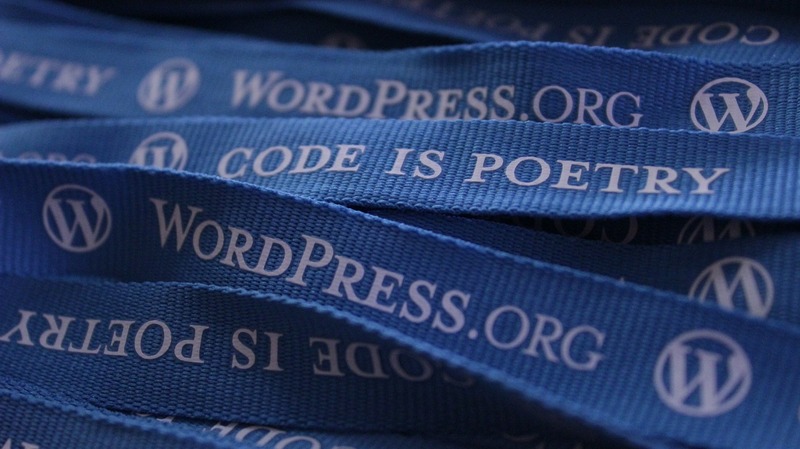 WordPress’ creators offer a different default theme annually. The default themes are meant to showcase new WordPress features, as well as provide basic functionality. The most recent theme (as of this writing) is Twenty Seventeen. However, support is still offered for versions dating as far back as Twenty Ten. Twenty Sixteen, the version I used the longest, is typical of the default themes. While not flashy, it’s easy to use, cleanly designed, and is guaranteed to be kept up to date. ThemeZee, a German WordPress theme creator, created the current theme I’m using, Poseidon, as well as one I briefly used, Beetle. It offers a large number of features, including a magazine-style layout. It’s also quite pink; however, if you’re not fond of that color, it’s possible to change that (via CSS, plugins, etc.). MH TechMagazine’s another theme I’ve used. Technically, it’s a child theme for MH Magazine Lite, though it offers a unique color and design scheme. What WordPress theme do you use for your site, WordPress users? Next Post:Whatever happened to Microsoft and Blackberry’s mobile presence? Oh this is fun! Looking back at the history of themes you’ve used. I’m currently using Canvas from Woothemes (now called WooCommerce). I chose it back in 2015, because it was their flagship theme. Woothemes was a huge theme producer. I seem to recall them having about 15-20 robust themes that were widely used. They promoted Canvas as the cornerstone for WordPress site creation. I figured I would be safe with this theme for years. Unfortunately, two years later they discontinued development and support of theme. I continue to run the theme, but when WordPress 5 Gutenberg comes, I’ll have to switch to a new theme. There’s other themes I’ve used, but they’re largely either very short-lived, or they stopped getting updated years ago. As for Gutenberg, guessing that’ll bring even more changes to themes.